With stunning graphics, immersive features and an authentic Chinese flavour, Huangdi: The Yellow Emperor instantly stands out among Microgaming’s recent online slots releases. 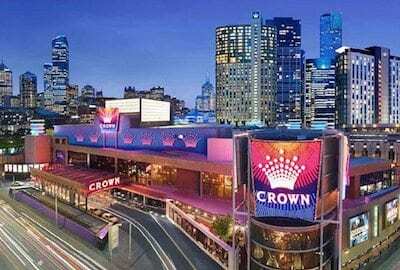 Keep reading this in-depth review to find out more, or head straight to one of our top-ranked real money casino sites below to sign up and start spinning. Who is the Yellow Emperor? Huangdi, or Huang di, is an ancient Chinese deity whose legacy dates back as far as the second millennium BC. He goes by many names and aliases, the most common of which translates to English as ‘Yellow Emperor’. For many centuries, Huangdi was considered to be a genuine historical figure. He was heralded as the very first ruler of unified China, and many of the great Chinese dynasties have claimed him as their ancestor. Nowadays, it is widely accepted that the Yellow Emperor was first a cosmic god who only later came to be depicted in Chinese art and literature as a mortal man. Nevertheless, the cult of Huangdi is strong in modern-day China, where the deity’s core values of unity and equilibrium remain relevant on both a spiritual and a political level. The Yellow Emperor has 11 paying symbols: five standard royals (10, J, Q, K, A), four character symbols, the wild feature and the scatter. The royals are the least valuable, while the scatters pay as much as $12,500. Each of the middle-paying symbols come stacked on the first reel, which can create some interesting opportunities whenever they feature in a winning line. 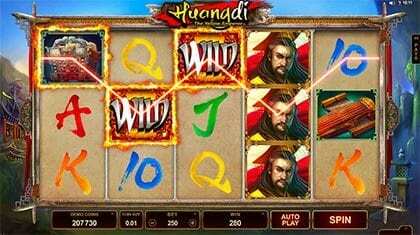 Beneath the Huangdi online slot’s lovely graphics and unique soundscapes lie a number of highly rewarding features, including a special bonus round that can lead to enormous wins. Expanding symbols – This is the game’s signature feature. When a full stack of any one symbol type appears on the first reel, all matching symbols that are part of a winning combination expand to cover every spot on their respective reels. In free spins, this also applies to wild symbols. Huangdi wilds – The title symbol is a wild that can substitute for any other symbol (except the scatter) to create, lengthen, or otherwise improve a winning payline sequence. It also offers a nice bonus when three or more feature in a single combo. Scatter bonus – The scatter symbol (the golden dragon) pays from any position on the reels. All wins are multiplied by the total bet staked and paid in addition to any standard line wins. Three or more on the same spin unlock the Huangdi Yellow Emperor bonus round. Free spins – A treble of scatters awards 15 free spins that can be retriggered at any time in the bonus game. Wild substitutes are stacked on the first reel on every free spin and may be expanded on other reels, as per the four character and object symbols. Huangdi: The Yellow Emperor is available for instant browser play at all leading Microgaming casinos, including several of our top-ranked online slots sites as listed in the casino table above. If you want to play hundreds of internet slots with real money in a secure and properly regulated environment, stick with these trusted operators. Each is licensed with a recognised international regulatory body and runs certified SSL security protocols to keep your cash and details safe. They also lead the way for round-the-clock customer care and support a wide array of casino banking methods, including Visa, MasterCard, Neteller, Skrill, Paysafecard and wire transfers. Microgaming has released some rather ordinary real money slots games in recent years, but Huangdi: The Yellow Emperor isn’t one of those. Visually, this is a beauty. Everything catches the eye in just the right way, from the colourful brushstrokes on the royals to the fiery animations of the feature wins. We also like the original soundtrack, which was composed and recorded in-house using authentic Chinese instruments. 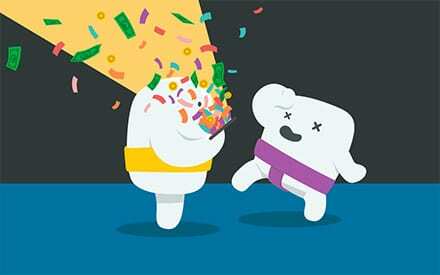 The gameplay is excellent, combining classic slots features with modern innovation. Stacked and expanding wilds during the bonus round is a big plus, as is the fact free spins can be retriggered.